Pick-up Truck and Van Insurance in the USA: Market Dynamics, Affinities and Partnerships is a report investigating the market for insurance for individually-owned pick-up trucks and vans. 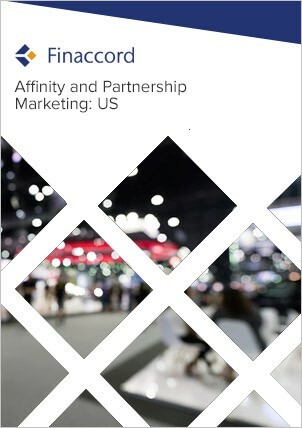 Key features include: an outline of market drivers and the value, growth and segmentation of the market from 2014 to 2018; quantification and commentary concerning the segmentation of policies in force by distribution channels used to buy them in 2018; estimates for provider market shares in 2018; a comprehensive listing of affinity and partnership marketing relationships visible at the time of the research in 2018 for these types of insurance, including ones employing 'insurtech' with the aim of disrupting incumbent competitors; and forecasts for the value of the market up to 2022. In this report, pick-up truck and van insurance is defined throughout as vehicles weighing between 1,000 and 8,000 pounds with two axles and four tires which are not passenger cars (including sedans, coupes, station wagons and SUVs), campers, motor homes, ambulances, hearses or minibuses. To this end, it is close to the definition used by the Federal Highway Administration. Furthermore, it only covers individual buyers (i.e. private customers and the self-employed or micro-businesses buying vehicles individually), thereby excluding pick-up trucks and vans owned by commercial enterprises or the public sector.